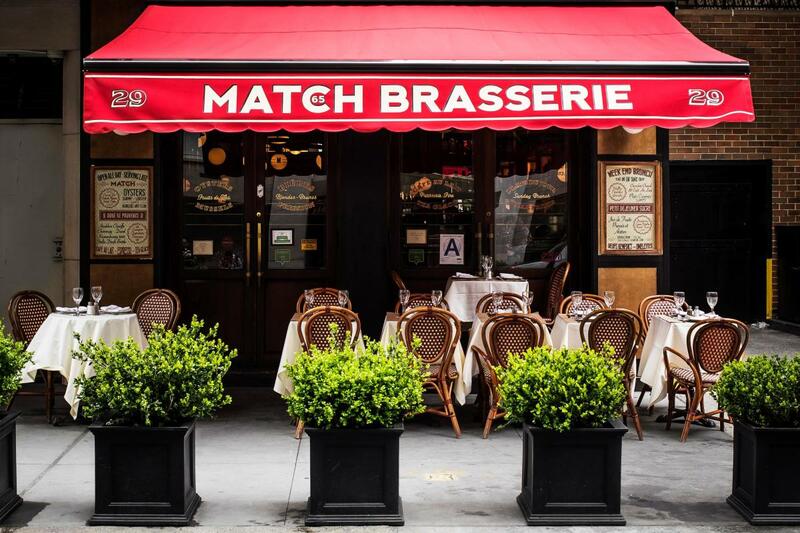 Match 65 Brasserie is a stylish, casual Parisian-style brasserie offering traditional bistro fare, including lunch and dinner served daily until midnight; brunch on Saturday and Sunday stretches from 11am to 5pm. The large menu features superb Gallic comfort food—steak tartare, salad Niçoise, coq au vin, steak frites, croque monsieur—and desserts, including profiteroles, tarte tatin and crêpe Suzette. 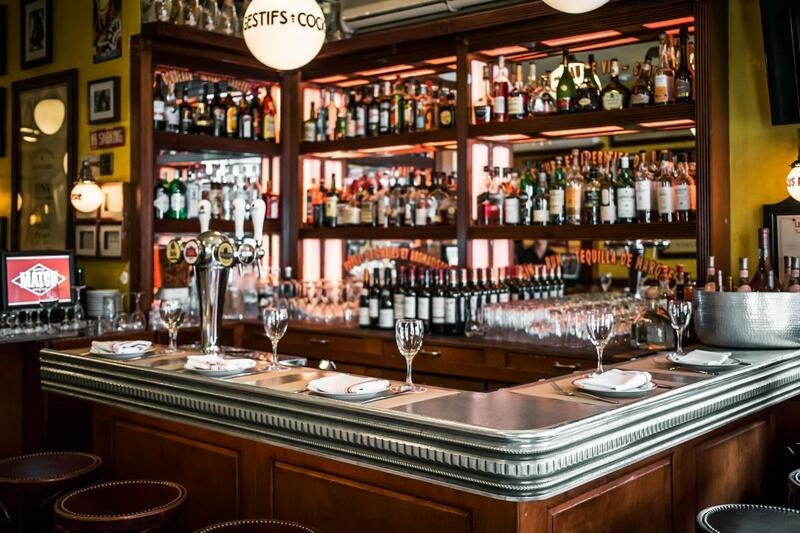 The bar, adorned in zinc, offers a large selection of bottle and draft beers as well as wines. 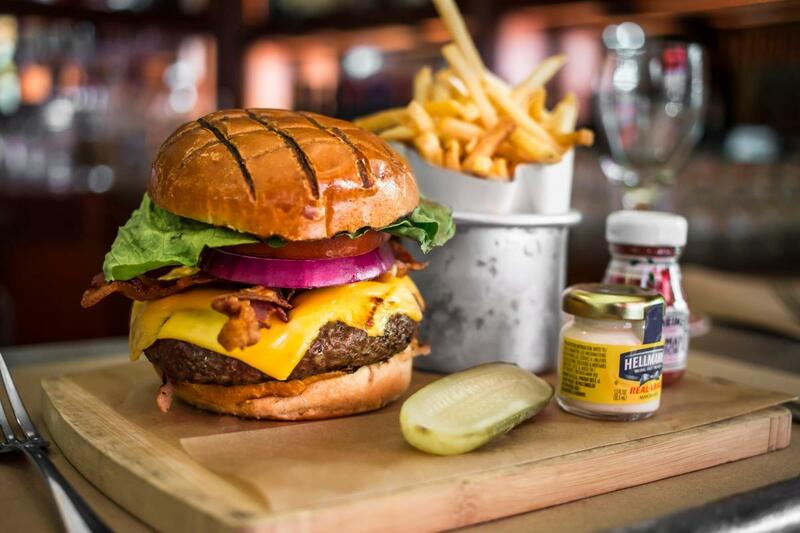 Weather permitting, an outdoor patio is available.